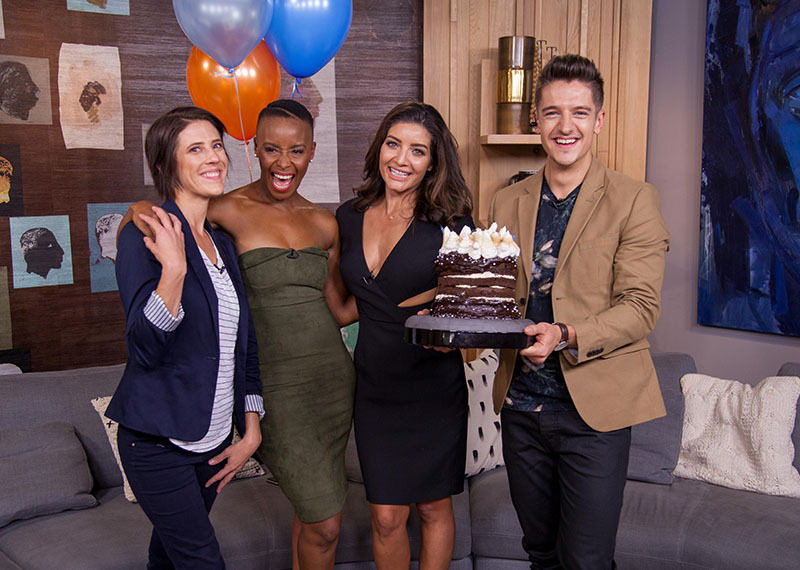 Afternoon Express celebrates its first birthday. Outside of today's historical first birthday episode, if you’re a parent of a baby then this show is just for you. We’re joined today by Sister Lilian who is probably South Africa’s leading pregnancy and parenting advisor. We’ll also be discussing the stigmas surrounding breastfeeding. 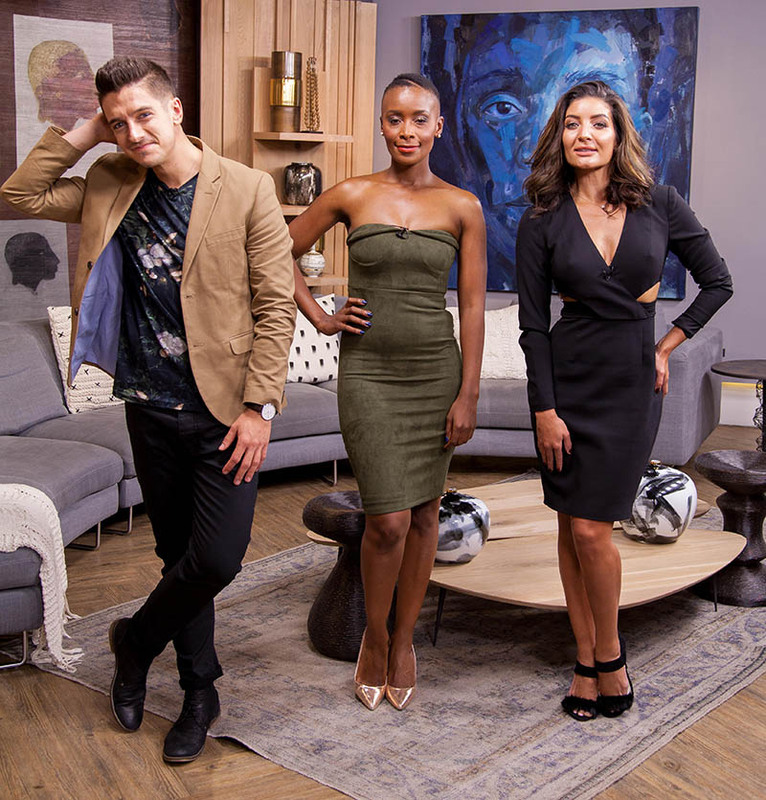 Joining us in the loft is Anél Olsson, the founder of the Normalise Breastfeeding SA Campaign. In the kitchen, we're creating two recipes - a truffle spaghetti and seared mackerel, and rose petal chocolate coins. 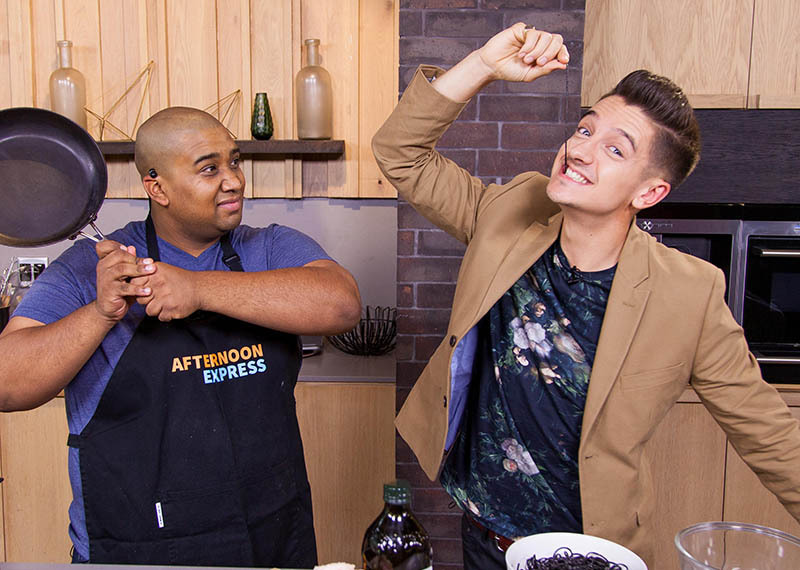 We can't believe it has been a whole year of Afternoon Express! Here's to the next one!